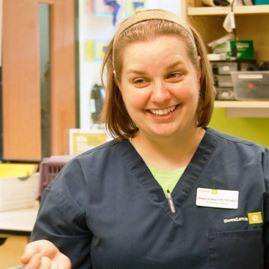 Cindy Mizuhara, CVT, VTS(ECC), discusses Leptospirosis and explains how to properly isolate a suspected Leptospirosis patient in your hospital. Leptospirosis is a zoonotic disease caused by a gram negative spirochete. Cases of Leptospirosis were historically found in sporting and working dogs with access to standing pools of water and open fields frequented by rodents. The spirochete is shed primarily in the urine of infected animals and enters the body through cuts, abraded skin, water softened skin, the eyes and mucus membranes. Once in the body, the bacteria replicate rapidly and begin to damage internal organs. The kidneys are especially vulnerable, as is the liver (depending on the serovar). The number of positive cases of canine Leptospirosis in the Pacific Northwest is on the rise as urban farmers with poultry and goats attract rats to their properties and to their neighborhoods. Autumn in the rainy northwest provides the perfect conditions for the spirochete to thrive. Puddles, puddles everywhere! Add rats, and voila! You have lepto nirvana in your yard. Now it’s not just the working and hunting dogs that are susceptible, but Fifi the poodle can also be exposed. Therefore, any dog that presents with acute renal failure without a known toxin exposure or known pyelonephritis should be suspect, especially if they present with any of the following: anorexia, vomiting, thrombocytopenia, or leukocytosis with or without hepatic compromise. L. bratislava and L. autumnalis are the most likely serovars to present with hepatic involvement alone. A cage card that says “lepto suspect” is placed on the front of the cage — preferably a cage away from other animals. The cage does not need to be in the isolation ward, just away from the heaviest foot traffic. A tape border is placed on the floor in front of the cage to delineate a buffer around the patient. Disposable bedding is preferred, as any laundry that comes in contact with that patient will potentially be destroyed. Any non disposable laundry is washed twice in bleach solution without coming in contact with any other hospital laundry. A dedicated sharps container with a “lepto suspect” label and the patient's full name is kept within the tape border of the cage. A biohazard red bag for all other waste (also labeled “lepto suspect" and including the patient’s full name) is placed within the taped-off area. If treating multiple patients, treat the lepto suspect last. Wash and disinfect your hands after any contact with the patient or items associated with the patient. Proper handling of the patient is imperative. 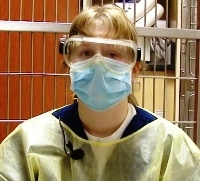 All contact with the patient requires gloves, goggles, face mask and water resistant gowns for the first 48 hours after the initiation of antibiotic therapy. After 48 hours, only gloves are required for the remainder of the pet's stay. 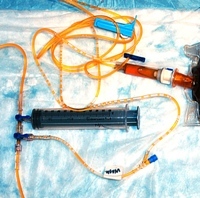 Whole blood and urine are submitted for real time polymerase chain reaction (PCR), and a foley urinary catheter of the largest size possible (to prevent leakage) is placed and attached to a closed collection set. Urine is mixed 10:1 with bleach before disposal, and allowed to sit for 10 minutes. Owners who visit their pet are required to wear gloves and gowns for the first 48 hours and then just gloves until the pet is discharged. To clean all non-porous surfaces that the patient came in contact with (i.e. exam tables, floors and x-ray tables), we wear gloves and use disinfectant cleaner. We allow the disinfectant to sit at least 10 minutes before wiping the area dry. Lepto can not survive on dry surfaces. If the dog urinated on the lawn, it is recommended that the area be hosed off to dilute the urine, and all other animals be kept away. On gravel or cement, we hose the area to dilute and follow with a treatment of disinfectant. If the tests come back positive for any serovars, the staff is notified, as there are often staff members that were exposed to the pet’s body fluids before the isolation protocol was initiated. If necessary, those staff members can be sent for testing. Cases of Leptospirosis in humans are rare, but can be fatal. 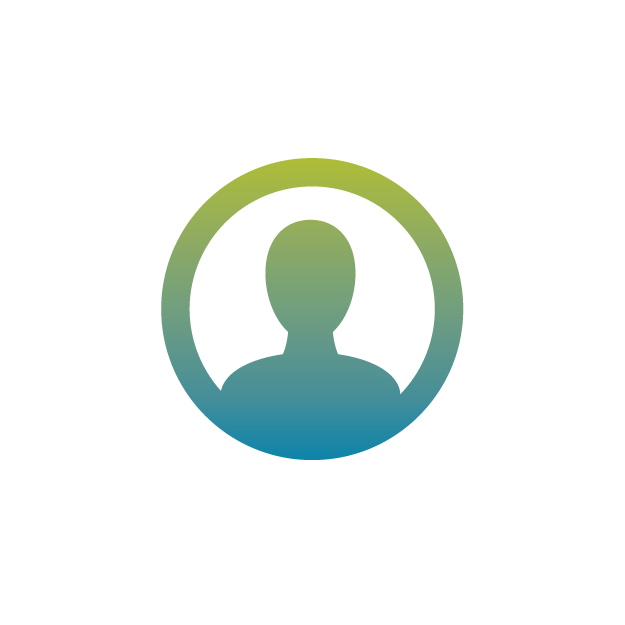 The incubation period in humans is 1-2 weeks and up to 30 days. All garbage is sealed in the biohazard bags and then placed in a biohazard collection bin and sent for incineration, as are the sharps containers. If the tests come back negative, all garbage is placed in a regular trash bag and disposed of. Sharps containers have their “lepto suspect” labels removed and are returned to service on the floor. If a lepto suspect is euthanized or dies before confirmation of Leptospirosis status, we will still submit the titers, as Leptospirosis is a public health hazard. When the pet is well enough to be discharged to the owner, it is important to stress that the full duration of antibiotics be given to prevent the pet from becoming a chronic carrier and a zoonotic risk. The pet can shed the spirochete for a few weeks after the initiation of antibiotics, so the owner needs to follow hygiene protocols for at least a month. These include hand washing after contact with the pet and hosing down urine outside to dilute. Leptospirosis cases are on the increase, and if we are careful in washing and disinfecting our hands and hospital surfaces, then our risk of exposure will be minimized. How do you deal with potential contagious and zoonotic diseases? Which disinfectant do you use for Leptospirosis cleaning? Jessica, we don't use a special disinfectant, the bacteria is easily killed with our general disinfectant on kennel and floor surfaces that can be dried. In a wet environment (like outside potty areas) bleach is used to make sure it doesn't survive in the wet ground. Are we currently treating every pet in the home? "We only use the lepto protocol for the animals that present symptomatic for the disease. If the pets at home are fine and not showing any illness than we recommend vaccinating for lepto yearly and to practice strict hygiene at home. We do not recommend treating prophylactically with antibiotics." Let me know if I can answer any additional questions, and thanks for asking!